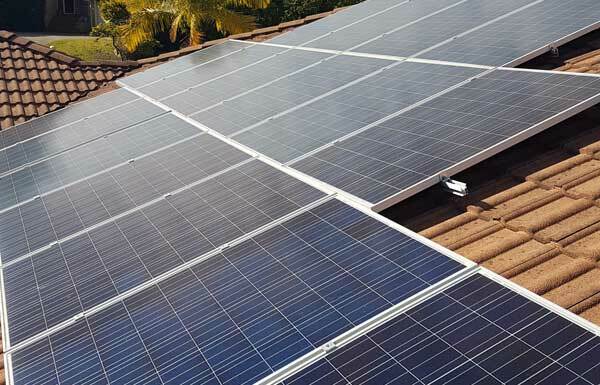 Installing solar repair in brisbane is still a viable option if you use power during the day. Tip: The weak spot in a solar system is the inverter, spend your money wisely on this point. Install inverters with a ten year warranty. ► 10 YEAR PANELS & INVERTER WARRANTY. 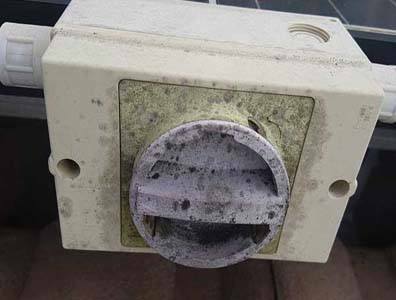 ► HIGH QUALITY 1.5KW TO 30KW SYSTEMS. ► RESIDENTIAL, COMMERCIAL AND INDUSTRIAL. ► 5 MILLION LIABILLITY INSURANCE. ► OVER 3000 SYSTEMS INSTALL EXPERIENCE. ► SOLAR REPAIR & UPGRADES. 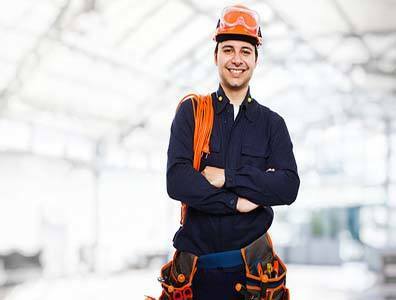 ► BRISBANE OWNED AND OPERATED BUSINESS. Brisbane commercial Solar services use only value anodized extruded aluminium racking with stainless steel bolts similar to this picture. Power from a solar systems is one of todays necessities for the home owner, with the price of electricity going through the roof, 20% last year and another 20% this year. A 3 Kilowatt Solar value system will save approximately 12 Kw hours a day off your power bill. The commercial installers at Brisbane Solar & Electrical are Clean Energy Council qualified and have over 2500 installs of experience. Brisbane Solar & Electrical prides itself in offering information that will guide you to an informed decision as to what is the best Solar Panel service System for you in North Brisbane and South Brisbane. Your purchase is backed by factory warranty, up to 10 years on inverters and 25 years performance warranty on value solar service panels. 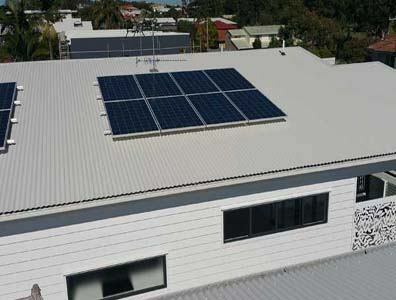 Brisbane Solar Electrical limits the number of installations accepted, this makes sure you the customer are not waiting for long periods to have your system installed. Our installer aim is to have your install done within 1 month from when you make a financial commitment. 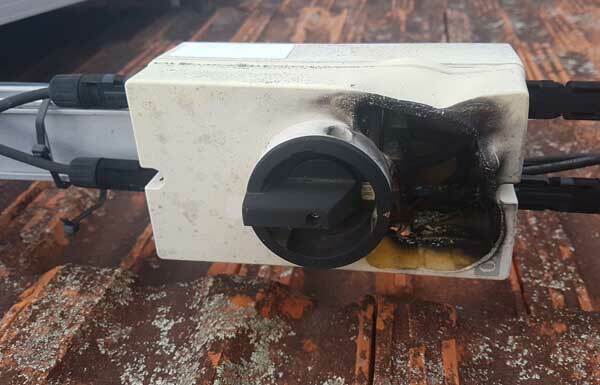 We have seen a lot of solar repair systems, faulty solar system popping up around Brisbane. It is obvious that value solar installation is a competitive industry, which is why when researching having a solar system installed you should ask the people who know. There are a lot of sales people in solar who are just in it for the quick cash grab. They have no real experience and would be lucky if they have done the CEC course so that they have some idea on what can and cant be don when installing a solar repair system in Brisbane. If you want to know the ins and out's of what we can and can't do when installing Solar Panels you should ask the Solar Electrician. 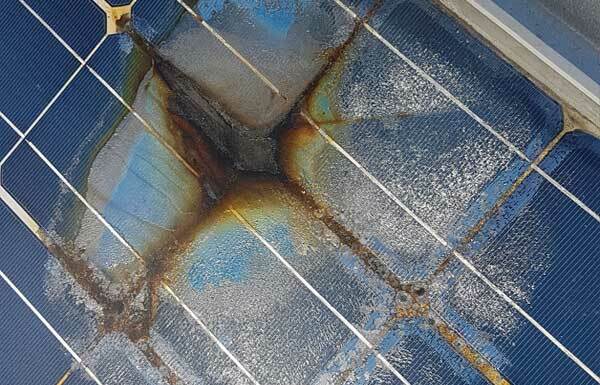 In Brisbane we have an extremely harsh climate so it is advisable to install panels which can cope with this. Most Solar panels are made for European climate which has no where near the sun intensity or the humidity. 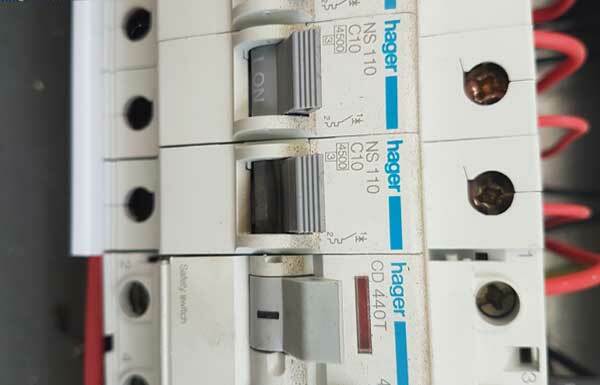 If you buy cheap value panels, even with a 25 year production warranty there is a really good chance that you wall be replacing the panels in about 10 years. Ie if the laminate on your solar panels has gone yellow this will be reducing the efficiency of the panels. If this is the case you should ask the company who installed them to replace them. 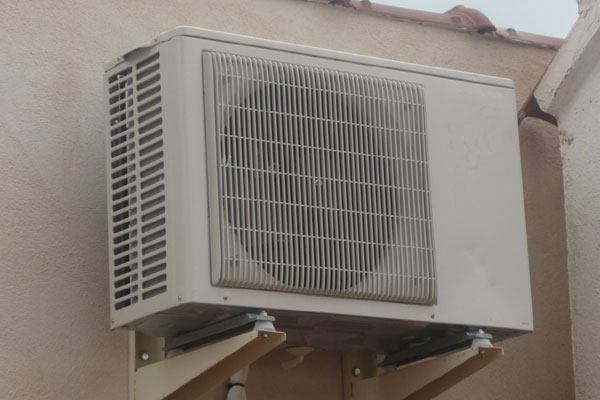 Air conditioning refers to air-conditioning or cooling system. A Light-Emitting Diode, LED Is Basically A Two-Lead Light Source That Is Silicon-Based. Brisbane commercial Solar services use only value anodized extruded aluminium racking.